Current surge in death toll linked to crack down on sea rescue. 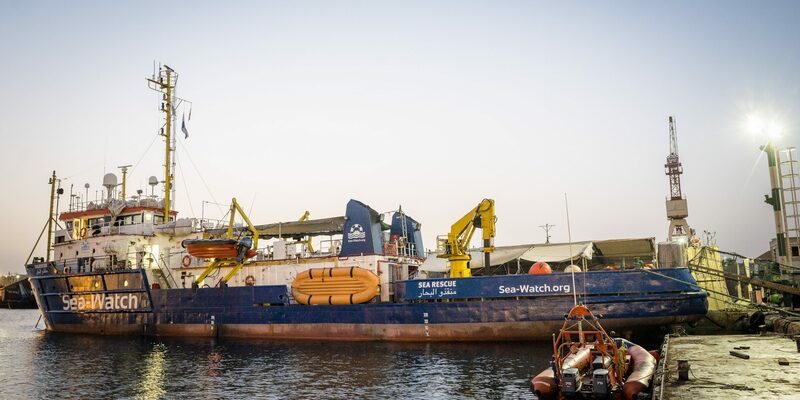 Sea-Watch fully entitled with Dutch flag, investigations are political campaign against civil rescue fleet. Previous post: #Portland: Solidarity with Patriot Prayer Counter Protesters and Resisters! Statement by the Cars of Hope collective: Stop the drownings in the Mediterranean and open the borders! – Enough is Enough!